Fear not. 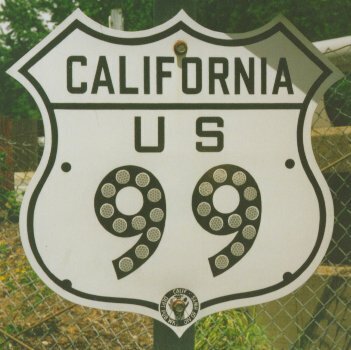 I am certain that I will not post my entire dissertation countdown, but I really like this sign as Highway 99 runs through the city of my birth, Sacramento, California. In a small way, it signifies how far I have traveled on this journey. Whatever journey it may be, or become. Ninety-nine could be the number of ways that I have found to avoid working on statistical analyses, reading articles, or writing chapter drafts. I loathe many (most) of these tasks but will frequently find them more appealing than working on my dissertation. 99. Clean kitchen junk drawer. 87. Did I say Twitter? 86. Soccer practice shuttle driver. 85. Soccer tournament shuttle driver. This entry was posted in graduate school, higher education, Ph.D., social networks, Twitter and tagged Dissertation, higher ed, PhD. Bookmark the permalink.